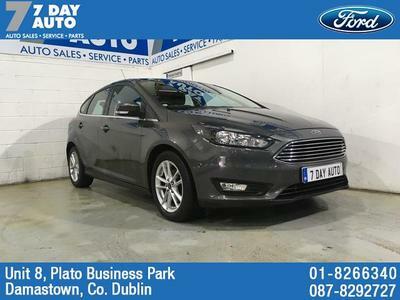 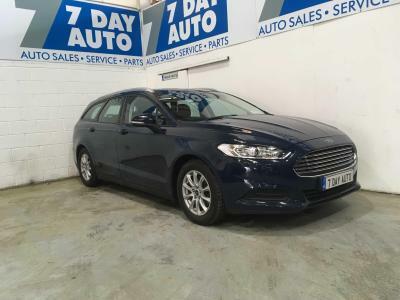 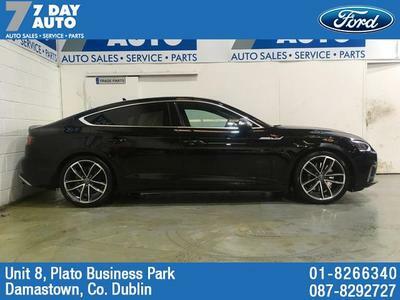 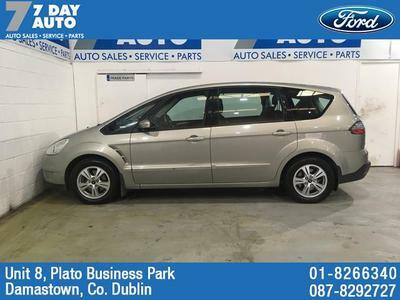 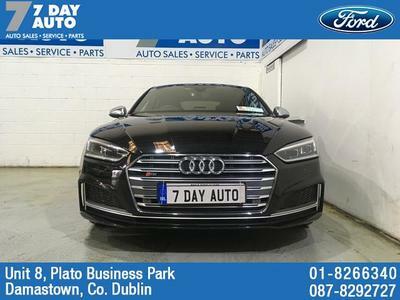 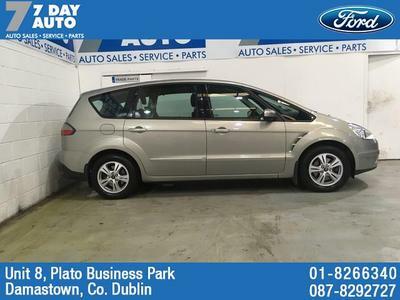 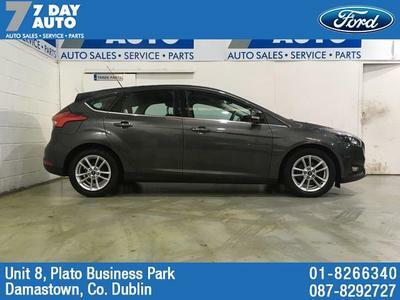 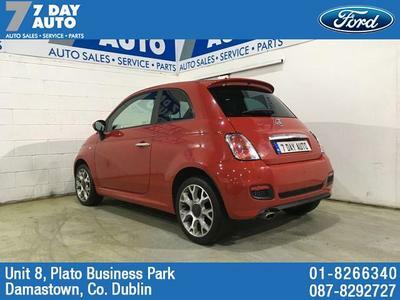 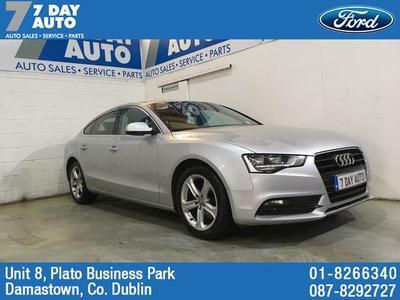 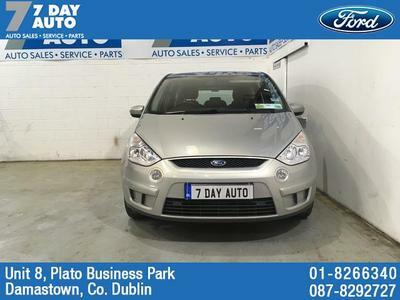 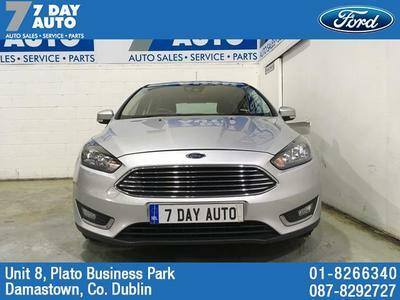 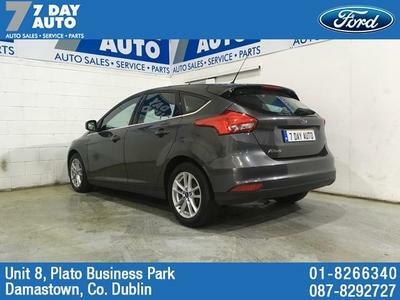 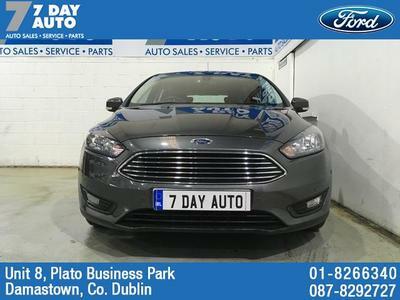 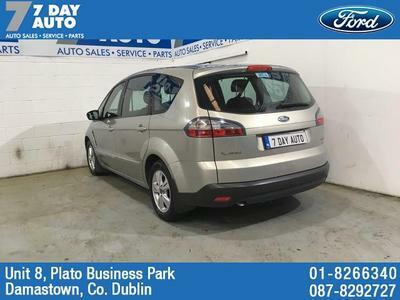 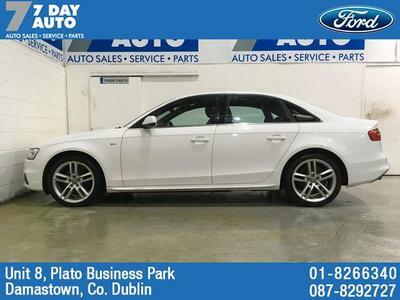 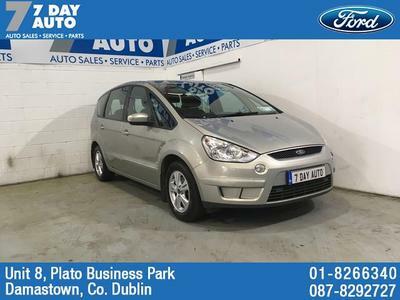 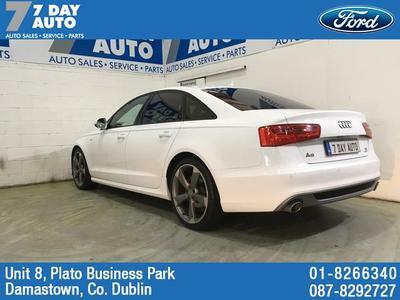 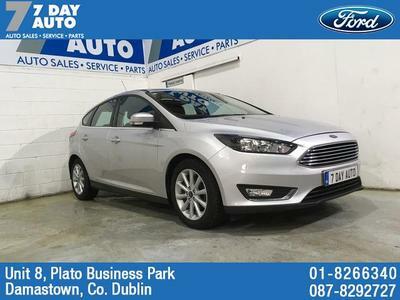 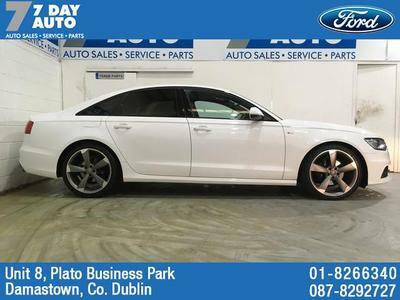 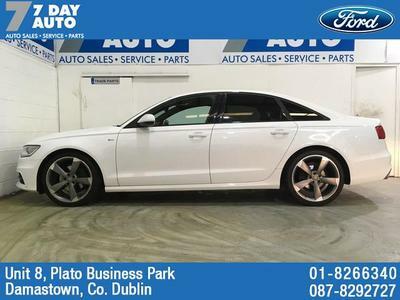 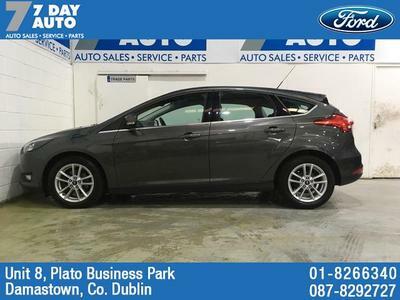 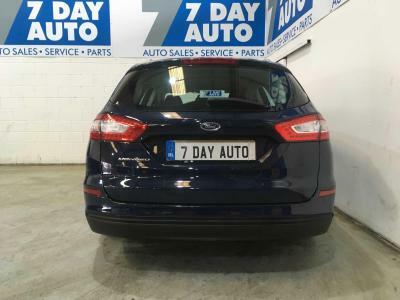 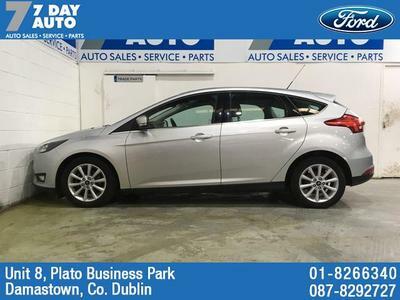 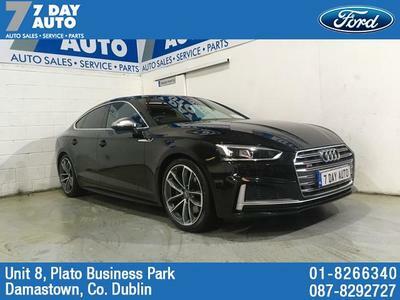 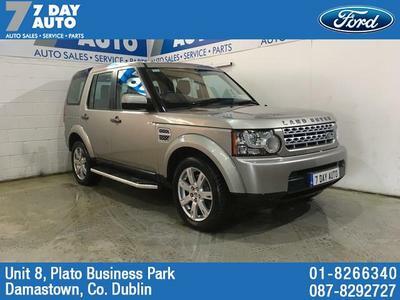 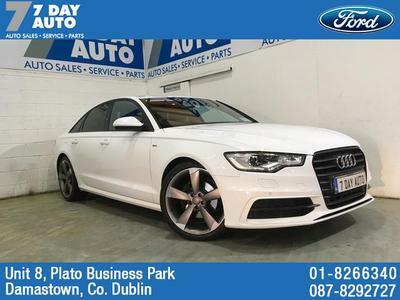 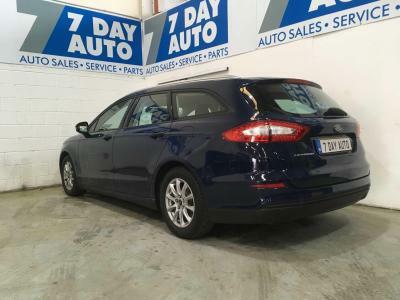 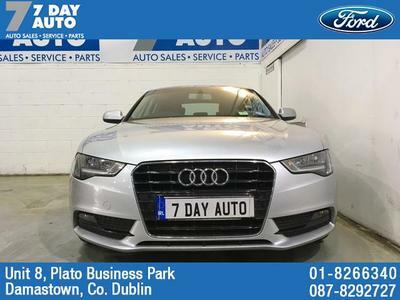 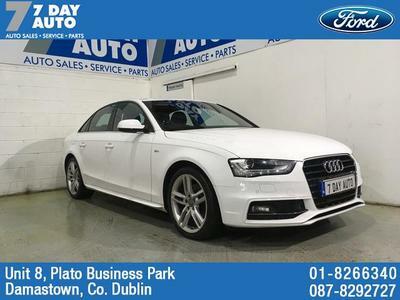 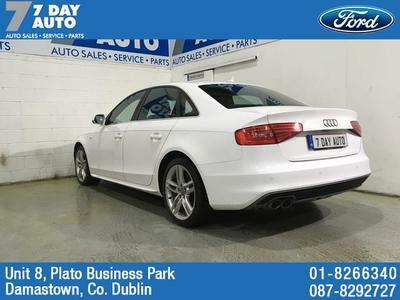 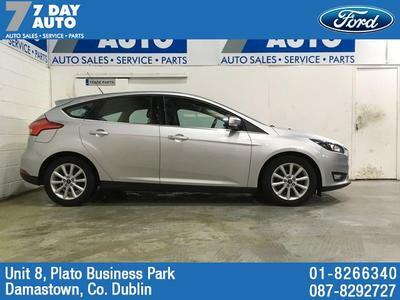 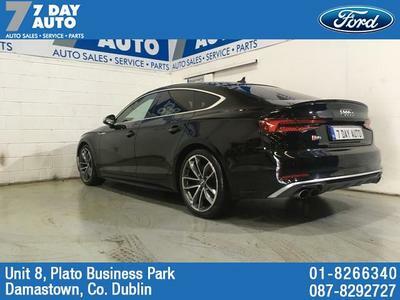 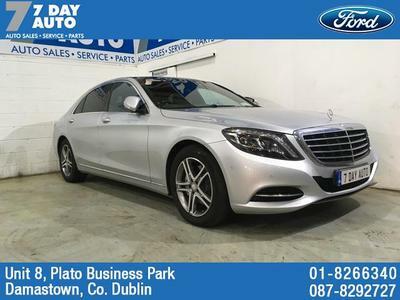 Located on the Damastown Road just outside of Blanchardstwon 7 Day Auto is a professionally managed Independent Motor Business, and Ford Service Agent, who always put our customer requirements to the forefront. 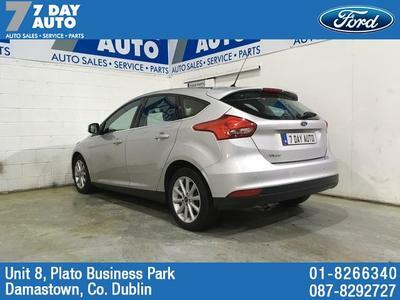 We retail hand picked quality used vehicles and have an experinced team of car servicing technicians. 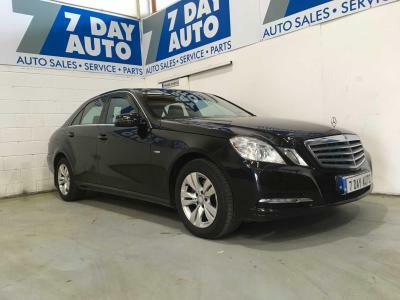 Our Company Slogan "At your Service 7 Days a Week" is a strong statement of our determination to be available when you require our assistance. 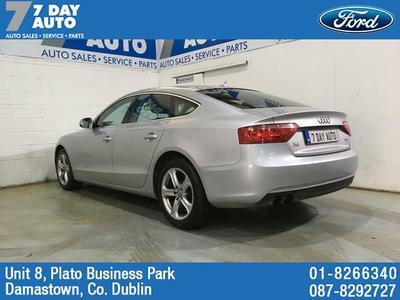 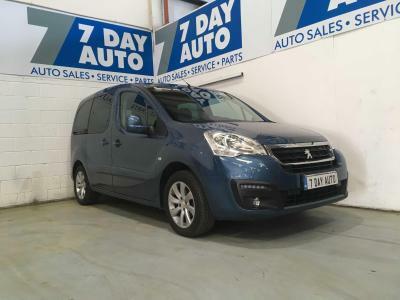 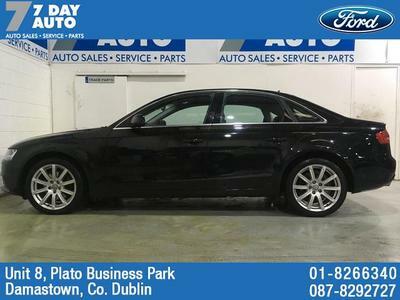 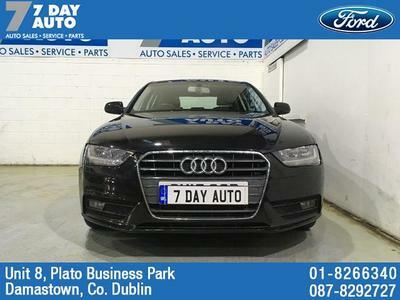 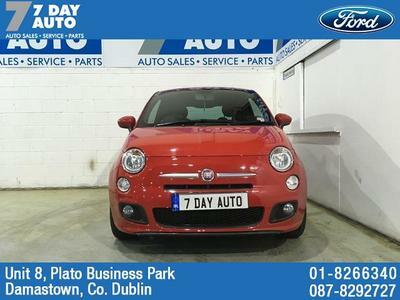 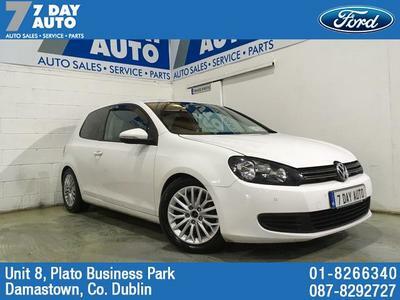 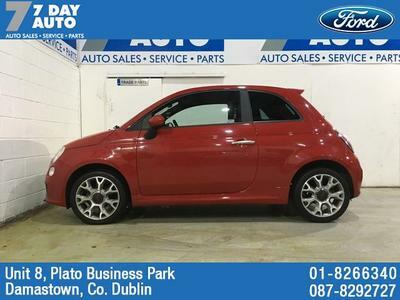 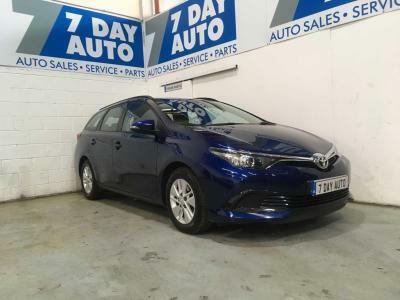 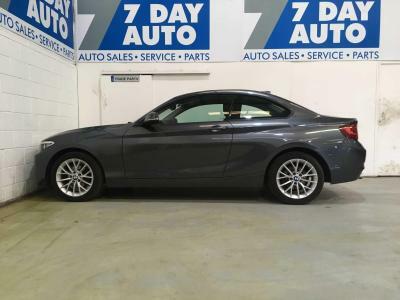 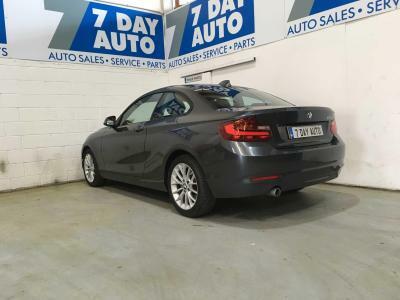 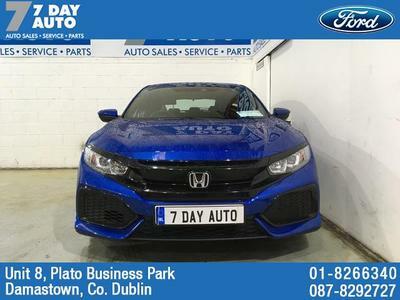 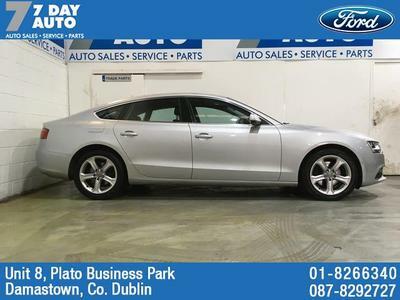 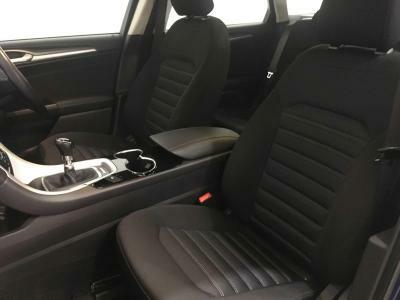 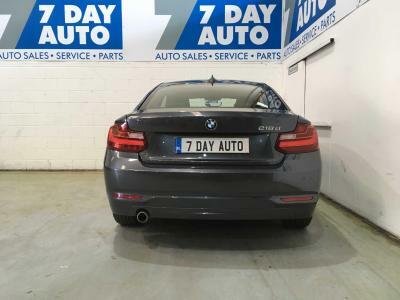 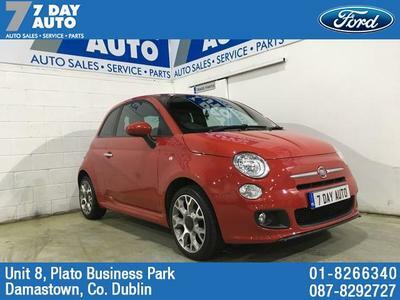 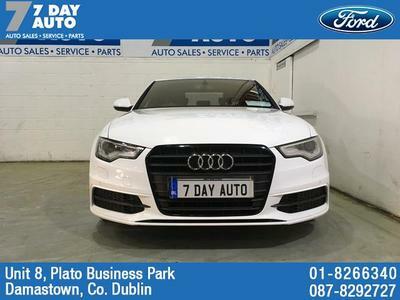 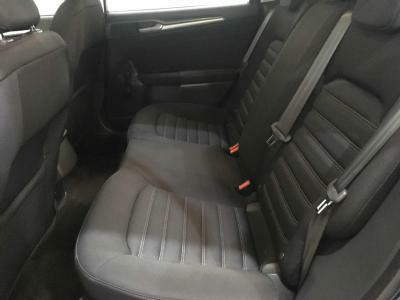 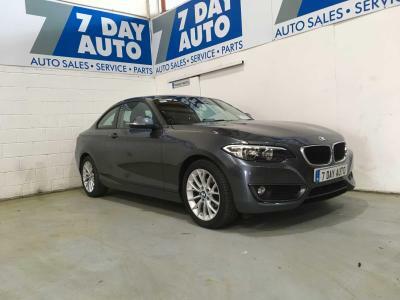 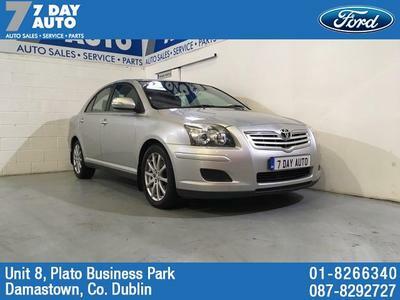 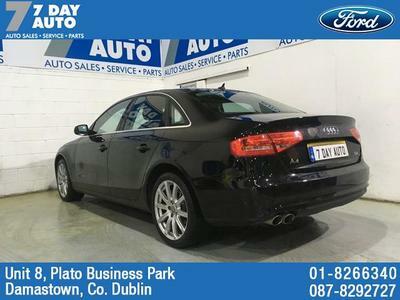 7 Day Auto Ltd, offer a wide range of Quality Used Vehicles. 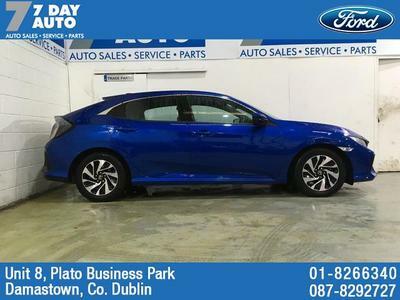 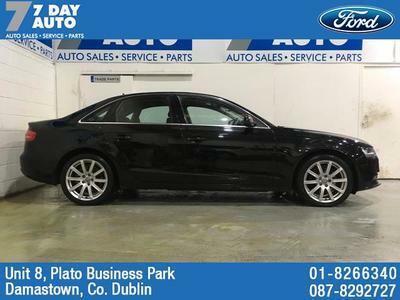 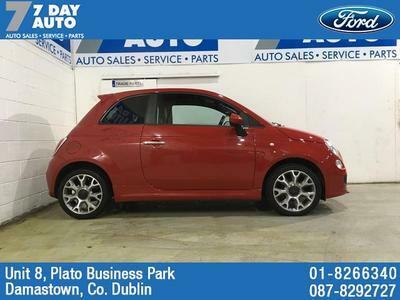 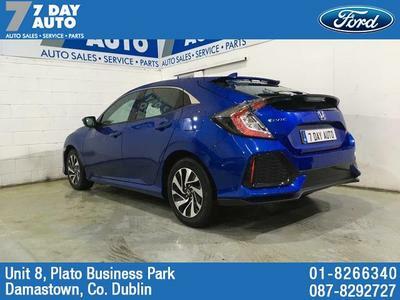 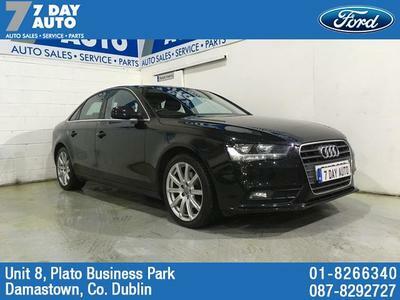 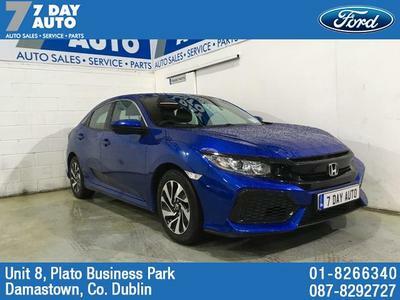 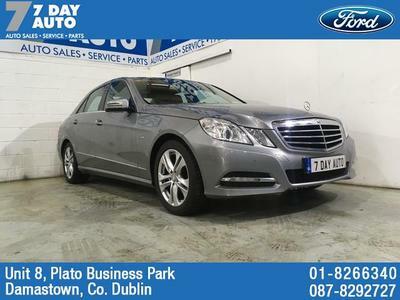 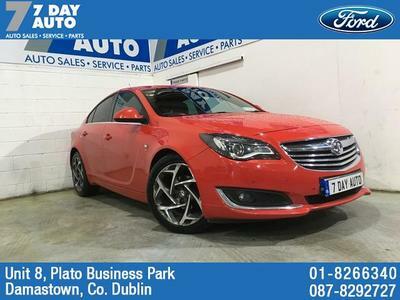 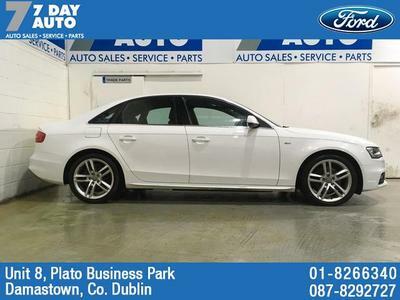 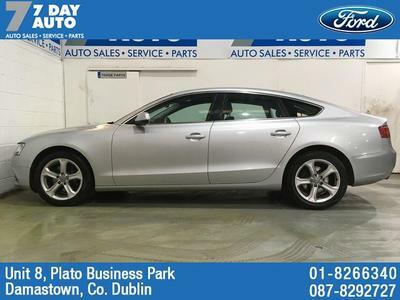 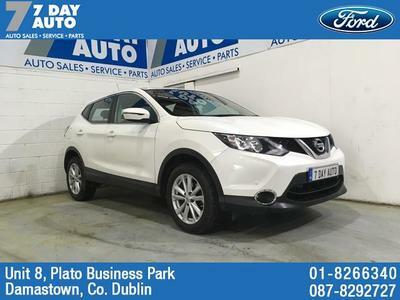 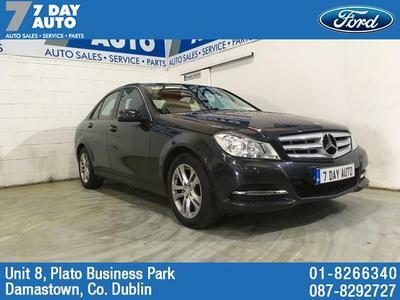 Looking for a high end premium vehicle, or a safe reliable family vehicle, Enda has something to suit your budget. 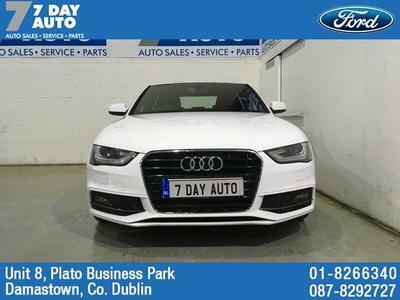 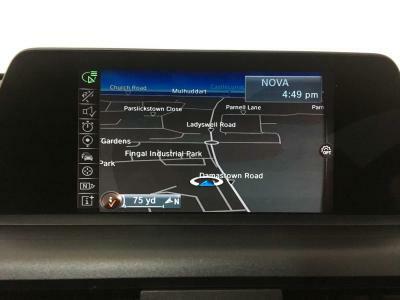 Please feel free to contact us with your motoring needs!